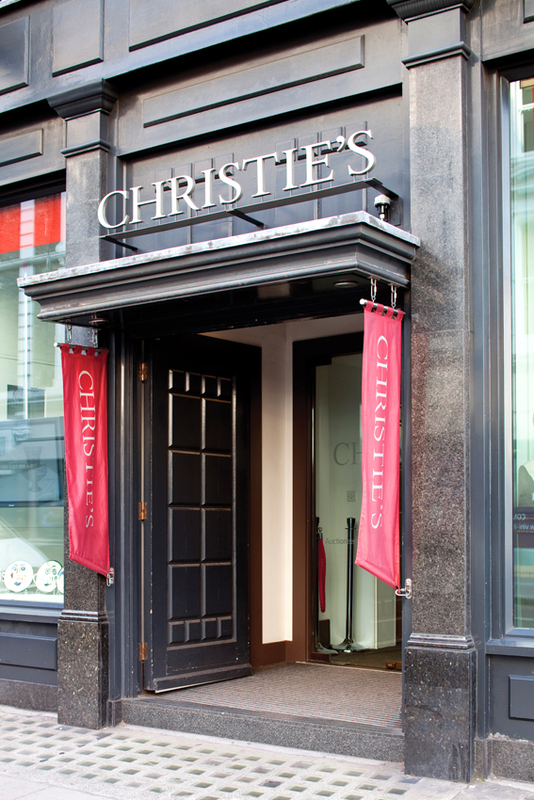 Christie's South Kensington is to close by the end of the year and staff in London are in consultation. Anthony Coleridge, who joined Christie’s in 1962 and ran CSK from 1987-2001, asks that the planned closure of the Old Brompton Street saleroom be reconsidered. The hard-hitting letter, part published on page 71, accuses the company of “decimating” the departments that “have been the backbone of the firm since Christie’s was founded 250 years ago”. He told ATG “the South Kensington redundancies are a very sad episode in the history of Christie’s”. Christie’s in the UK is run by Gui l laume Cerutti. He announced the start of a costcutting process in March that included the closure of CSK and its Amsterdam branch.